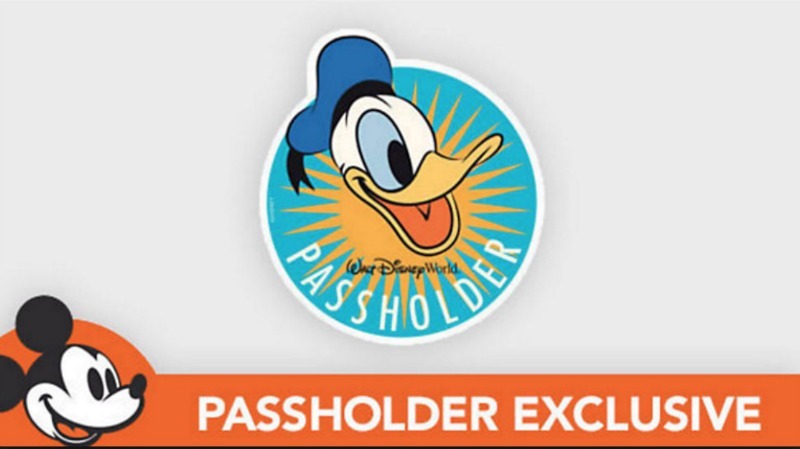 Beginning immediately, Annual Passholders can now stop by Mouse Gear in Epcot any time during park hours to pick up a complimentary, summer-themed magnet featuring Donald Duck. Annual Passholders should visit any register in the store and show a Cast Member their Annual Passholder card with matching valid photo ID. This exclusive, complimentary magnet is available to Walt Disney World Annual Passholders until June 29 or while supplies last. The magnet was previously available for pickup at select retailers at Disney’s Hollywood Studios.